The best way to discover the beauty of Castine and the Blue Hill Peninsula in Maine is by getting out on the water on one of many mid-coast Maine cruises. Whether it be by sail, motor, paddle, or just floating and swimming, you’ll uncover what makes this area truly special when you experience it from the sea. The maritime history of this area has shaped it into what it is today and the only way to experience much of the natural beauty of Maine is from the water. There are so many ways to explore by vessel, and we recommend them all! Enjoy a 2-hour excursion on the bay and get a picturesque view of the town of Castine when you book a water excursion with Guildive Cruise. This service offering Maine coastal cruises has been sailing the bay for 10 years and does not disappoint. Each trip is limited to six people so the entire experience is more personal. 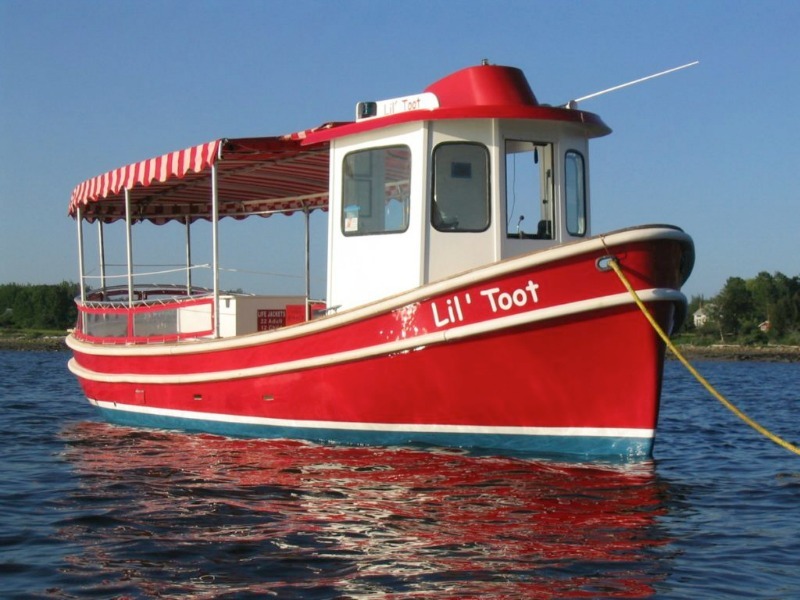 Explore Holbrook Island or Castine Harbor aboard their new boat, Lil’ Toot, from only $25 per person. 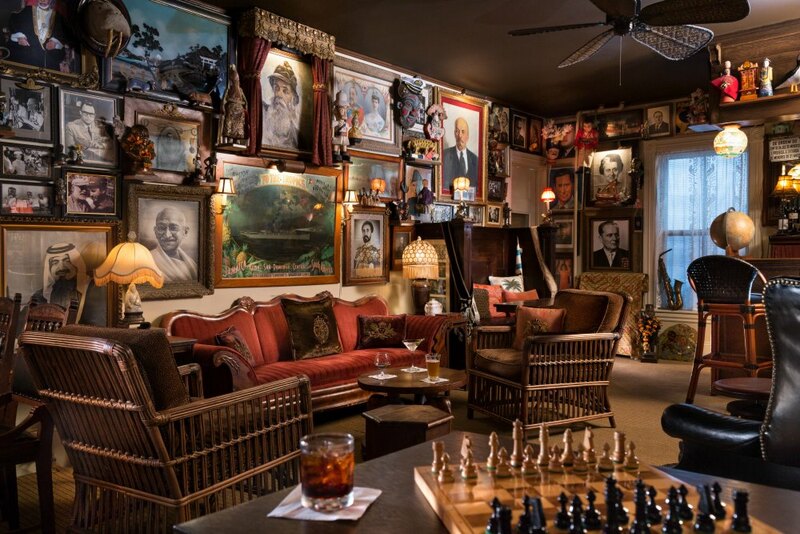 * The best part is that guests are welcome to bring their own picnic, beer, or wine along! Isle au Haut Boat Services operates year-round passenger, mail and freight service between Stonington and Isle au Haut, as well as seasonal service to the Duck Harbor Landing of Acadia National Park. As a resource-based island community, Isle au Haut relies on their water-based transportation to support their residents. Choose from sightseeing tours, lobster fishing scenic tours, or lighthouse cruises, and try to spot the iconic puffins on the way to the quietest and least crowded part of Acadia! Round trip fare for adults starting at $40, children 12 and under starting at $20. * Bring a picnic lunch from Windmill Gardens and make this a day of adventure with an unforgettable hike off the beaten path. Explore Penobscot Bay up close on the water when you paddle with Castine Kayak Adventures. 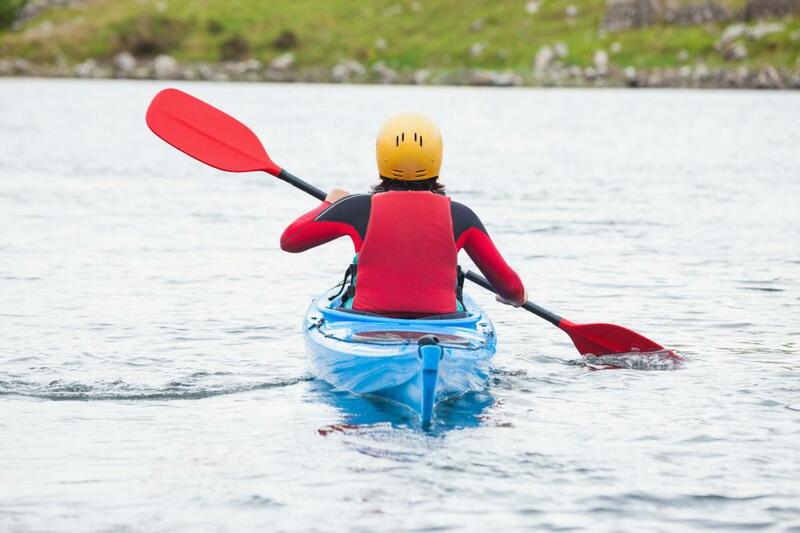 Everyone from beginners to experienced paddlers will enjoy their customized sea kayaking tours and instructional clinics. Visit their website to learn more about trip options including their unforgettable bioluminescent trips available all summer long. Old Quarry Ocean Adventures in nearby Stonington, ME offers a ton of fantastic options for exploring the coast of Maine including; kayaking tours and trips, sightseeing eco-cruises, Puffin & Pelagic boat tours, sailboat rentals and more! Whatever marine based adventure you are lookin for, Old Quarry has you covered. 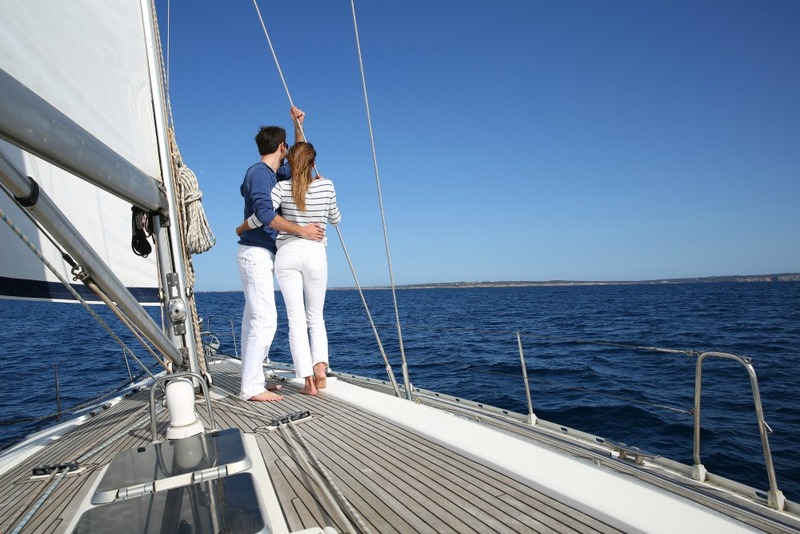 Bucks Harbor Marina has you covered for your charter, mooring, and marina service needs. If you have your own boat or a license to rent one, this is a must! Bucks Harbor is located at the head of Eggemoggin Reach, one of the most protected and popular passages, making it one of the most beautiful marinas on the Maine coast with unspoiled natural panoramas! If you are looking to jump in and brave the waters, we invite you to take a dip in this nearby swimming hole, known as one of the warmest spots for swimming on the mid-coast of Maine. A local’s secret, but we’ll tell you how to get there when you arrive! For those of you looking to learn about the rich history of boat building and the extensive maritime history of Maine, we recommend a trip over to Brooklin. Learn about the craft of wood boat building or watch a pleasure yacht being built before you get out their and experience the seafaring life firsthand. If you want to get behind the scenes and learn the craft of boat building at the WoodenBoat School in Brooklin, Maine. You’ll feel transported to a different and simpler time as you discover the art of woodworking. Their courses include; Multihull Seamanship, Building a 15′ Aspoya Faering, Finishing Out Small Boats, Traditional Oarmaking, and Marine Photography in Black & White! The Brooklin Boat Yard is a custom yacht builder, yacht designer, Maine boat yard, and brokerage only 30 miles from Castine. The family-run business was started in 1960 by the owner Joel M. White, and continues to be run by his son Steve White. Get a glimpse into the impressive display of craftsmanship by checking out the boatbuilding time lapse on their website! There is no better way to explore Penobscot Bay, the Blue Hill Peninsula, Acadia National Park, or the Down East region of Maine than by sea; So pack up your bags and head to the Pentagöet Inn & Restaurant to start your vacation off right. Each day you’ll be treated to a complimentary gourmet breakfast, and then come back, relax and rewind at the Baron Pub & Wine Bar after your day at sea. The perfect place to learn more about maritime history and maybe tell some ‘Fish Stories’ of your own. With a dozen picturesque coastal towns within easy reach of Castine, the timeless charm, fine dining, and relaxed atmosphere are sure to make your vacation memorable. *Rates reflected in this blog are as of Aug 21st, please check the company website for up-to-date rates and schedules.